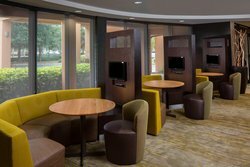 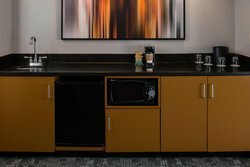 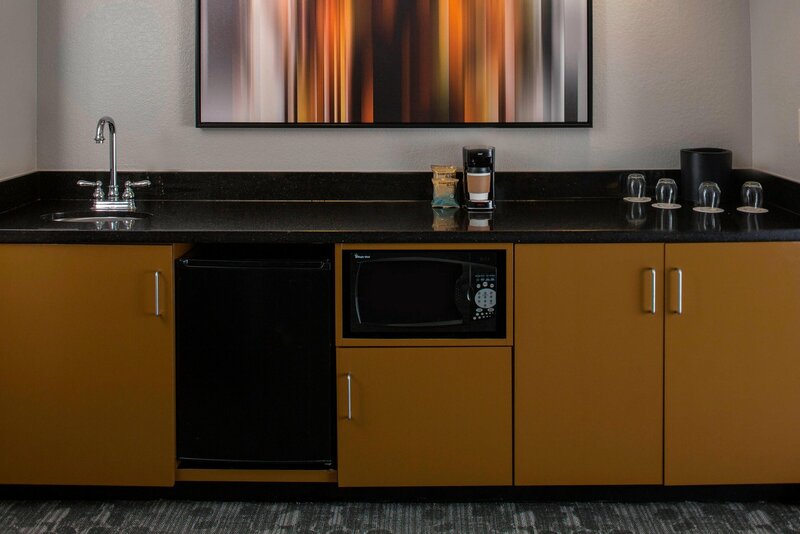 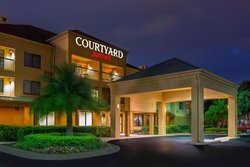 Look forward to staying in a convenient location that offers comfort and convenience when you choose Courtyard Daytona Beach Speedway/Airport. 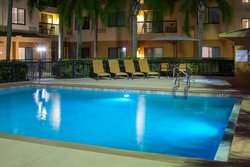 Our hotel is near Daytona International Speedway and Daytona Beach International Airport, both just 1 mile away, as well as Daytona Beach. Utilize our complimentary airport shuttle service to make traveling to and from the transportation hub as hassle-free as possible. 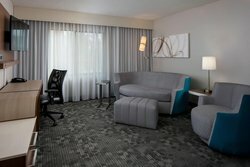 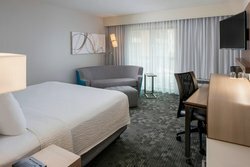 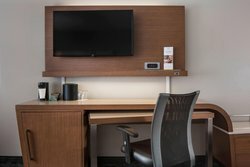 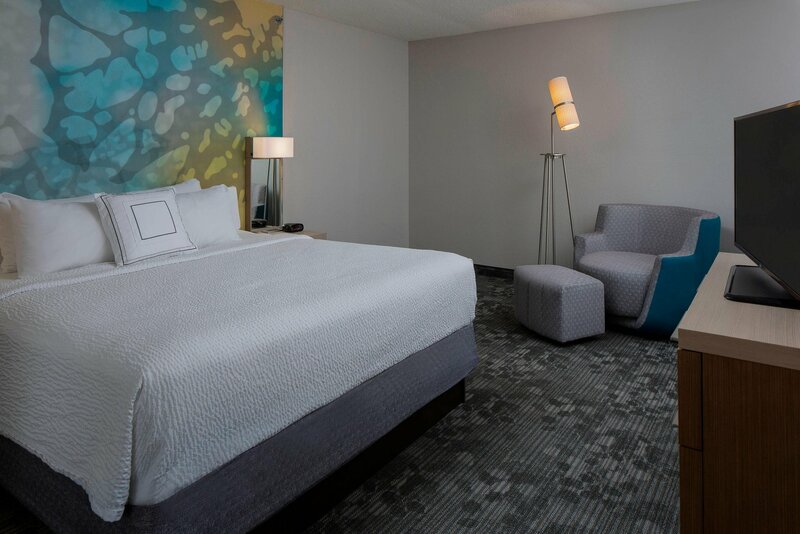 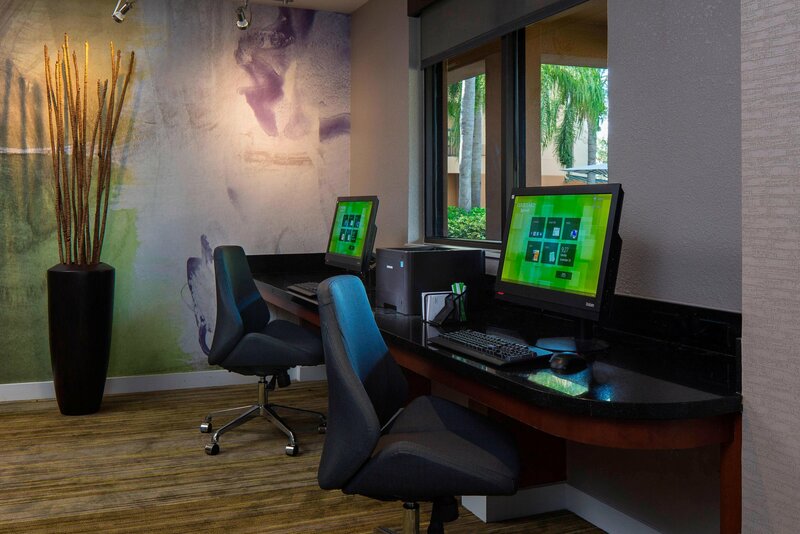 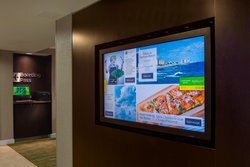 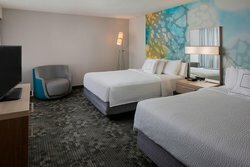 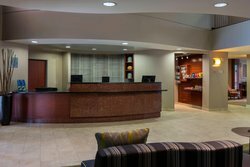 Unwind after a long day in our modern rooms featuring luxury bedding, ergonomic workstations, flat-panel TVs and free high-speed Wi-Fi. 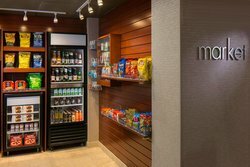 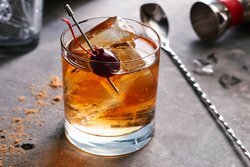 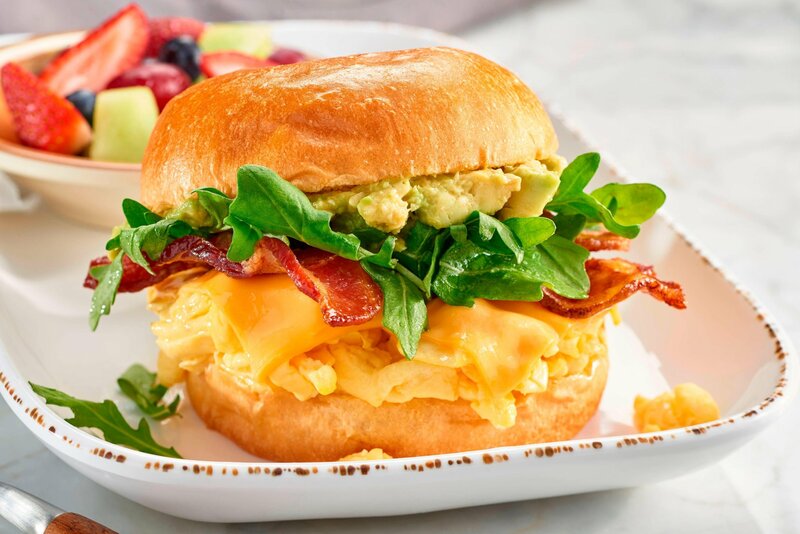 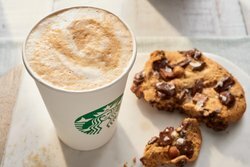 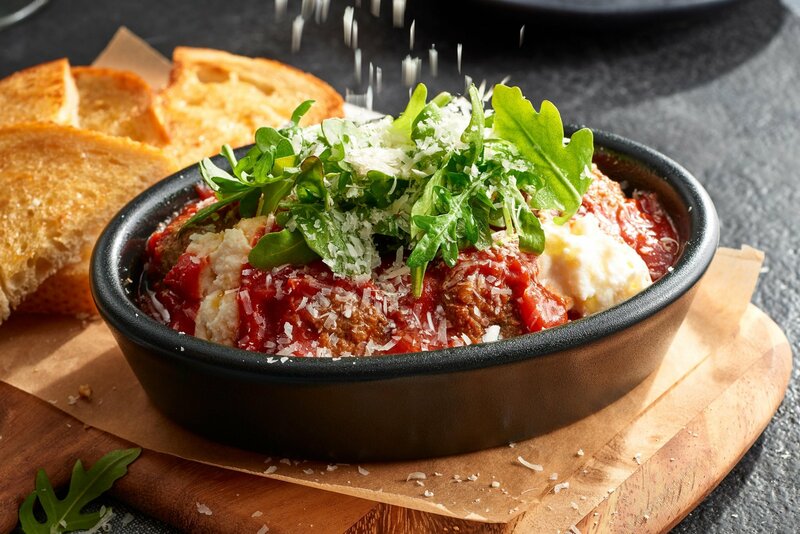 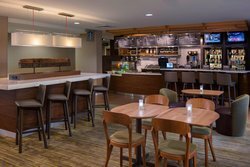 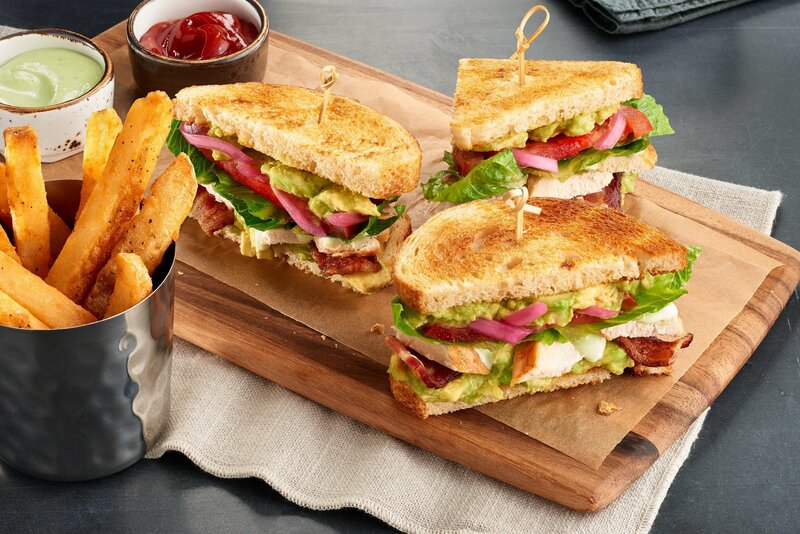 Savor a delicious breakfast and dinner with a cup of Starbucks® coffee or evening cocktail at The Bistro, our on-site restaurant. 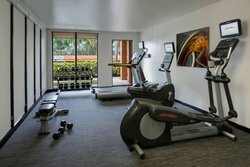 Our fitness center with cardio machines and free weights is the ideal place to get in some exercise while you're here. 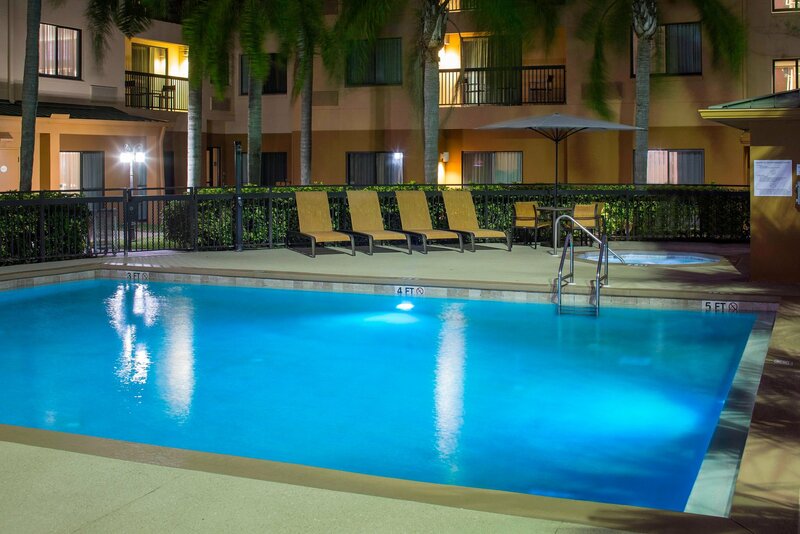 We also boast an outdoor pool. 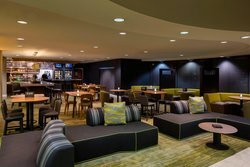 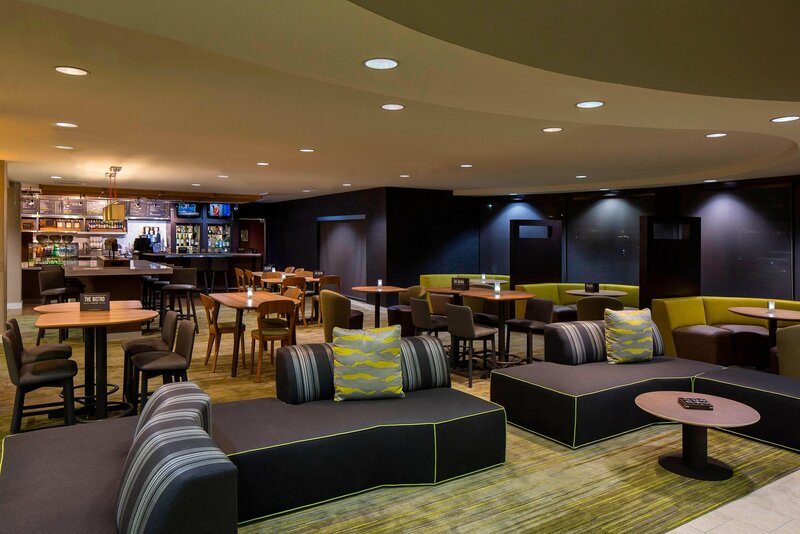 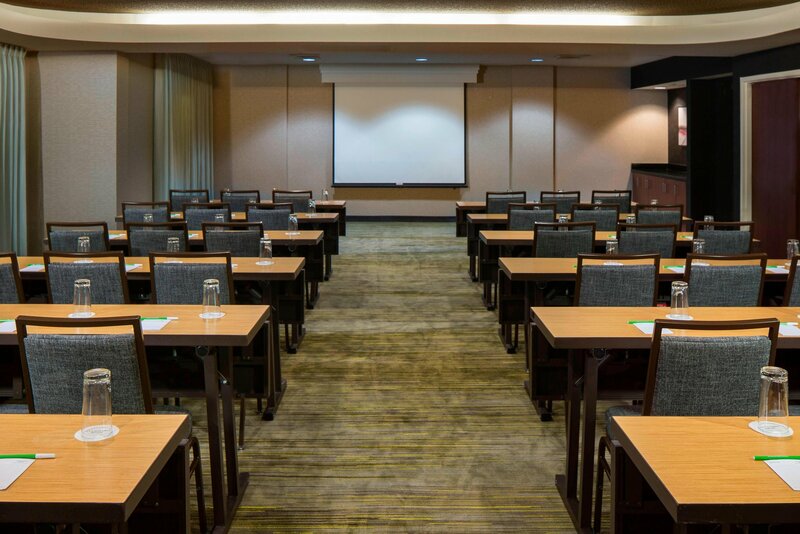 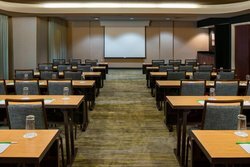 If you're hosting a corporate or social event, reserve our flexible meeting room. 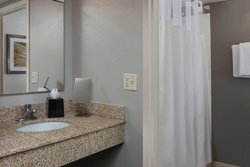 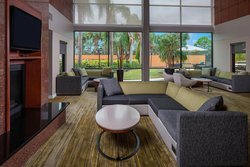 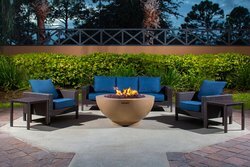 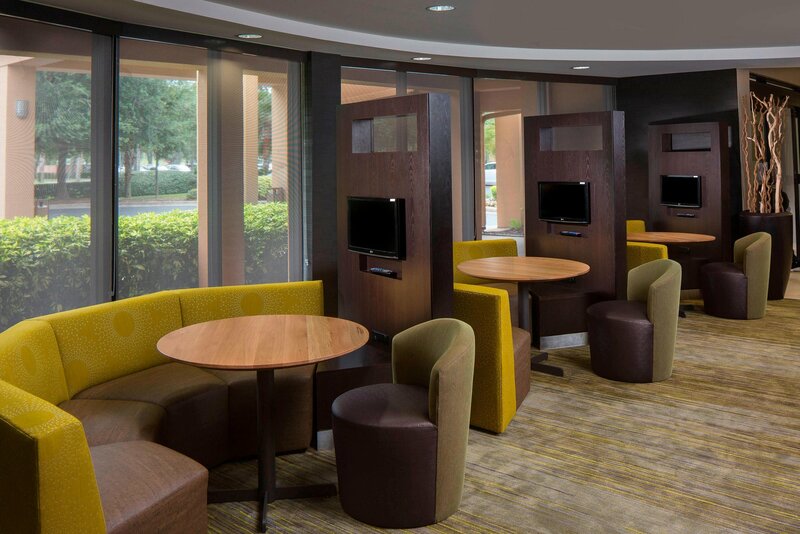 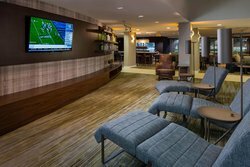 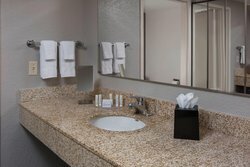 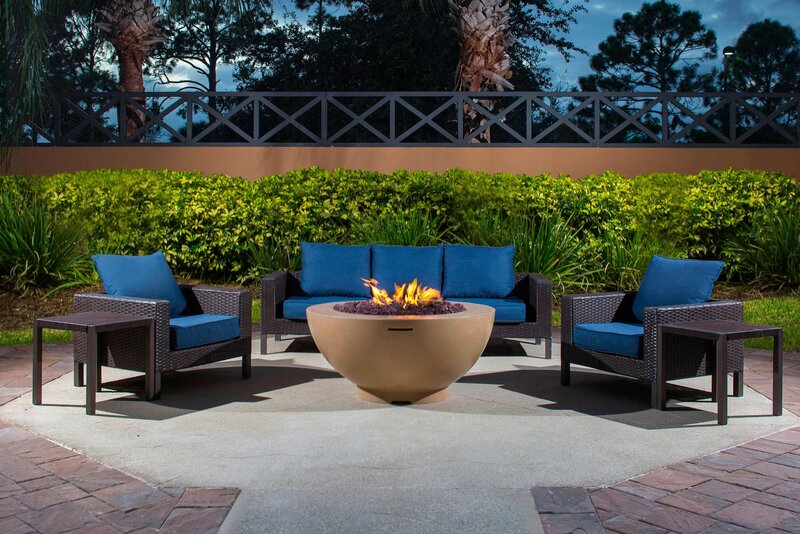 Whether traveling for business or leisure, enjoy a relaxing getaway at Courtyard Daytona Beach Speedway/Airport.